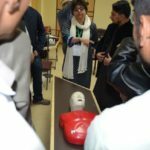 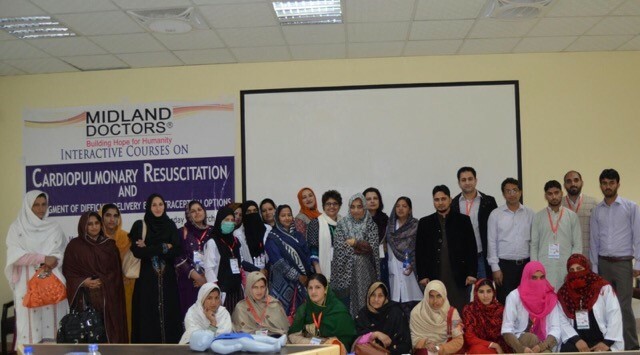 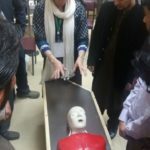 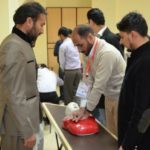 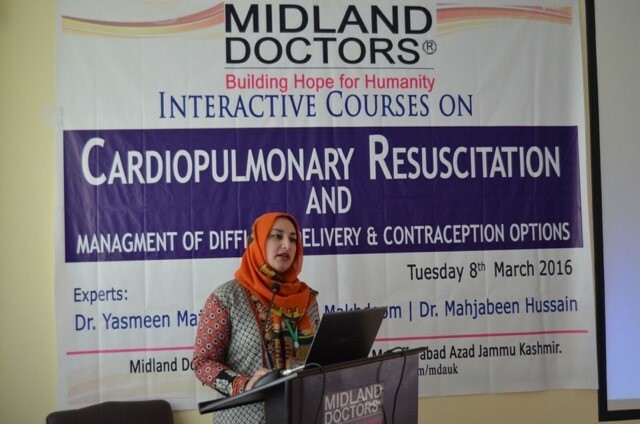 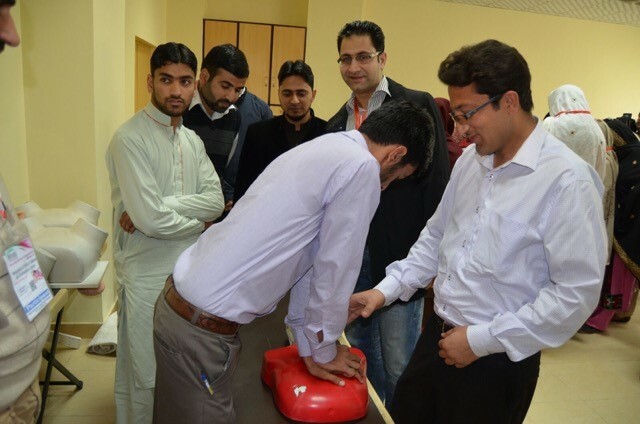 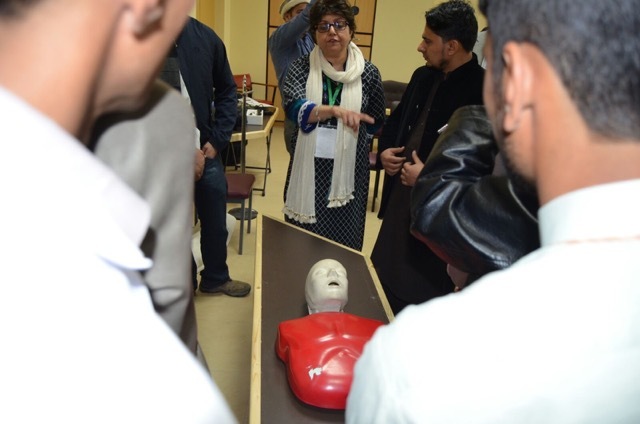 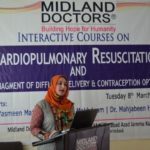 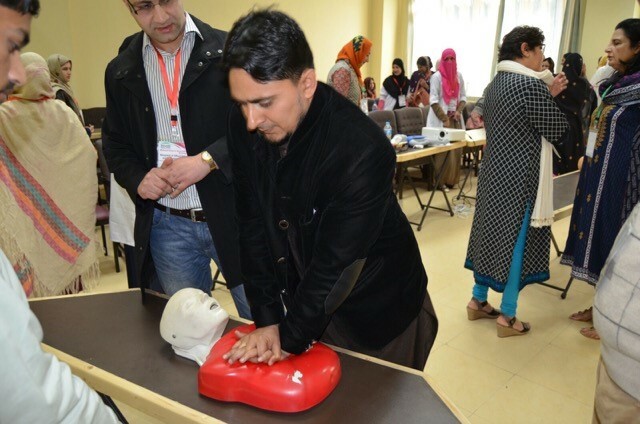 Canadians for Global Care team consisting of experts Dr Yasmeen Majeed, Dr Sarah Makhdoom and Dr Mahjabeen Hussain provided the hospital staff with invaluable training in CPR on the 8th March 2016. 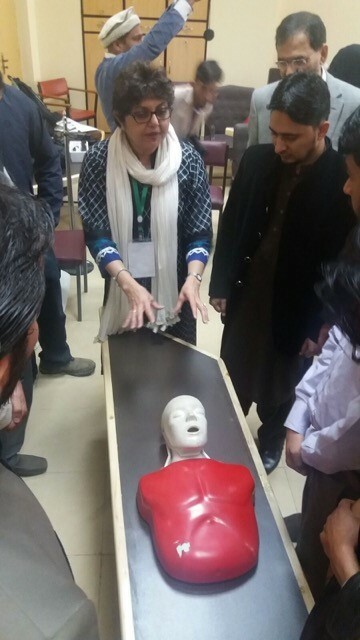 The local team underwent scenario training and learn key algorithms useful in the emergency scenario. 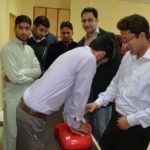 Additionally vital training in the area of contraception was also provided, as this is recognised as an area of major need. 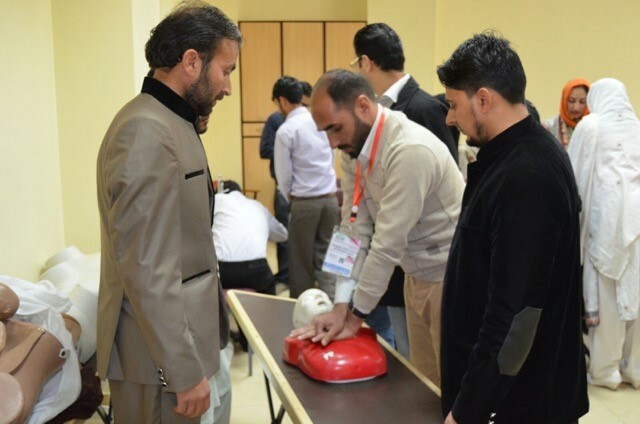 We thank CGC for their continuing support and involvement. 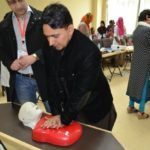 CEO Bilal and the local staff are to be congratulated for their upkeep and maintenance of the excellent facility at MDMI. 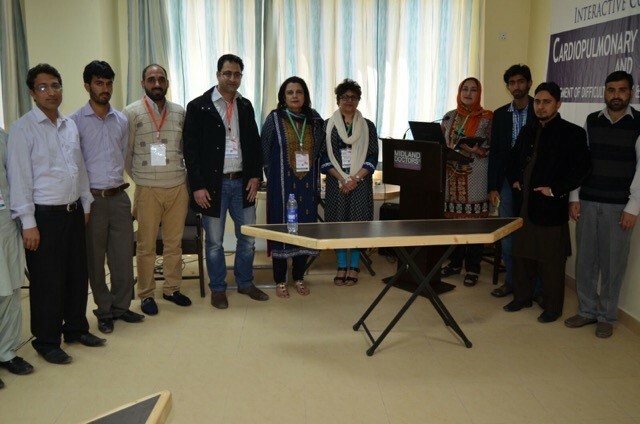 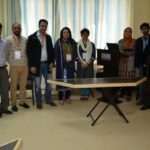 The CGC team pictured below fully utilised the ICT capability of the facility to deliver cutting edge teaching in an area of Pakistan with sparse medical educational resources.